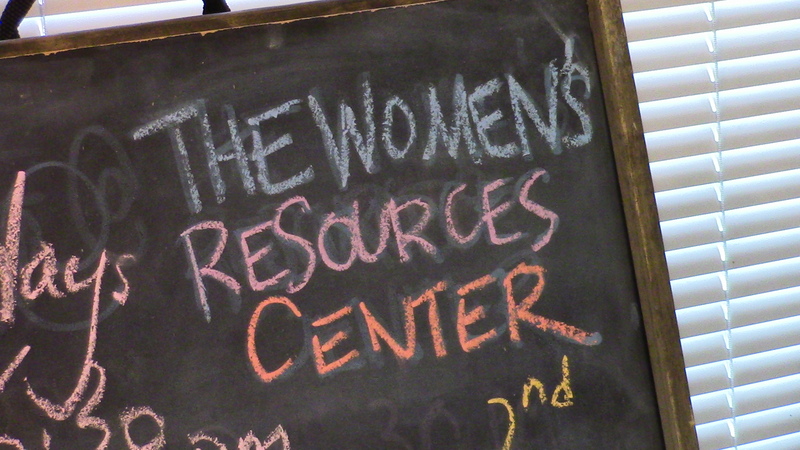 On Monday, October 23, I attended the free “Lunch on Us” program put on by the Women’s Resource Center (WRC). “Lunch on Us” is a program that the university’s cultural houses, the women’s resource center, and the LGBT resource center put on. Every day of the week, there is a free lunch at one of these locations accompanied by a talk or presentation having to do with each center’s area of specialization. Since October was Domestic Violence Awareness Month, the talk was given by Lisa Little of Courage Connection here in Champaign. The organization helps victims of domestic violence, but Lisa specifically talked about her role as a court advocate for victims. She talked about different resources available to the community, court cases that the center had statistical information on domestic violence in the United States, how to support a survivor, and so much more. I learned a lot from this short presentation and I think it was a great opportunity to expand my knowledge as an ally. I learned so many new ways in which I can be a helpful supporter to survivors of domestic violence. It was also nice to get some free rice, beans, and mac and cheese to chow down on while listening. Photograph with Lisa Little was provided by the author.